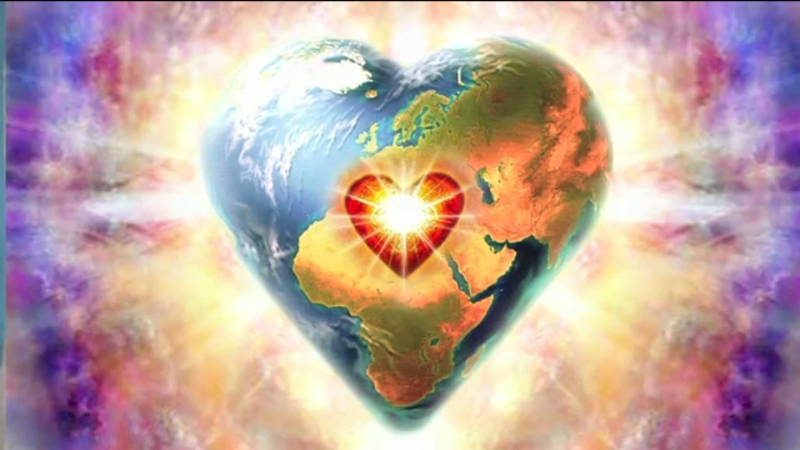 The Art of Sacred Living | Ascension 360º - Navigating the New World Energies! The world and this pristine and pure New Dimension is truly of our own making – now more than ever before. And yet as we are called, even required, to step firmly into our roles as Master Creators, things “out there” may still appear to be tumultuous, chaotic and far from anything we would ever dream into being or put there on purpose. Or would we? Are we Master Creators or Master mis-Creators? Look around at your life. Have you been creating in fear or from Faith? Have you been living in doubt and denial or from your deep inner Knowing? And how might your life be different if you were to choose a new approach, one that raises your game, your energy, your awareness and our world to a more conscious level? So tune in for a game-changing, mindful and heart-full topic!